The leader of the Citadel commands his Reavers from within this Dremora stronghold. The unique shape and oppressive design of the place can be disturbing to mortals, but it suits Valkynaz Seris just fine. 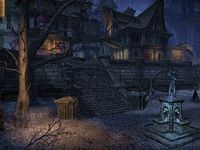 Bha's Bargains — A general goods store found in the Reaver Citadel owned by Bha the Bargainhunter. 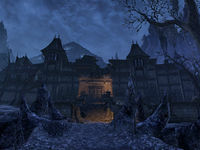 The Reaver Citadel is a fortress in northern Coldharbour which was once a city in Tamriel. 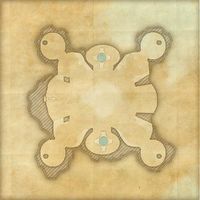 The Reaver Citadel Objective: Help take over the Reaver Citadel. 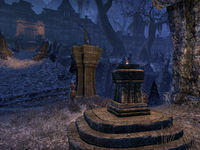 Reaver Citadel Wayshrine is located to the south of the fortress, on the bridge leading out of the Orchard. This page was last modified on 6 February 2019, at 23:13.